A double album containing highlights from the offshore radio convention held at the Centre Hotel, Heathrow Airport on 13th/14th August 1977. 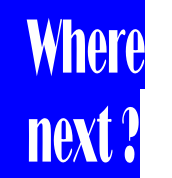 Narrated by Radio London DJ Mark Roman. 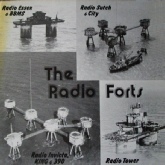 A double album about the history of the offshore stations which were based on disused Army and Navy sea forts in the Thames Estuary. Side 1 features Radio Sutch and Radio City with airchecks and interviews with Screaming ‘Lord’ Sutch, Dorothy Calvert and various DJs. Side 2 features Radio Invicta, KING Radio and Radio 390 with airchecks and interviews with Ted Allbeury and various announcers. Side 3 Features Radio Tower/Tower Radio with interviews with station staff. 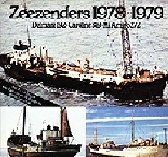 Side 4 covers Radio Essex, BBMS and the story of Sealand. Interviews with Roy Bates, Joan Bates and various DJs. Produced and narrated by Chris Edwards. 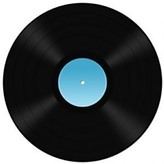 Side 3 produced and narrated by Bill Rollins. 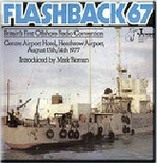 Featuring airchecks from Radio Delmare, Radio Caroline, Radio Mi Amigo and Mi Amigo 272.